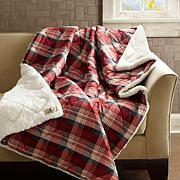 Set up a stunningly comfortable room with this cotton blanket. 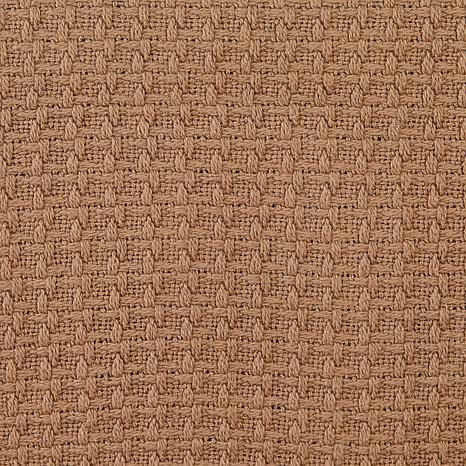 The textural waffle weave pleases your eyes and your skin. Create a year-round hideaway right at home while adding a certain richness to your space with this pretty and practical blanket. a nice blanket for all seasons! i love these blankets! they keep me warm in winter and cool in summer. they wash up well,color doesnt fade. i have about 3 of them!! HAPPY I GOT THIS BLANKET FOR THE PRICE. THE ONLY THING YOU HAVE TO WASH IT BEFORE USING IT BECAUSE IT HAS A STRONG SMELL BUT THAT DON'T TAKE AWAY OF THE QUALITY AND THE PRICE YOU PAID. I ORDER 2 BLANKET. UM FROM (JERSEY ) PERFECT FOR WINTER. 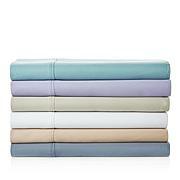 I have been looking for a lightweight affordable cotton blanket for quite awhile. Ive finally found it! 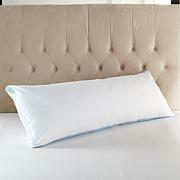 Great price, fits our king size bed with plenty hanging over sides. Comes out of dryer nice and fluffy. Does get snags from our dogs nails but about once a week I use a small crochet needle and pull the threads back through. The blanket has a little bit of stretch but its not awful like some Ive had in the past. Great blanket for hot Houston weather! I ordered some more! Beautiful quality. & not see-thru. 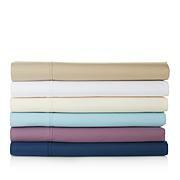 I enjoy a breathable cotton blanket over the flat sheet all year round, whether in air conditioning of Summer or cold of Winter.